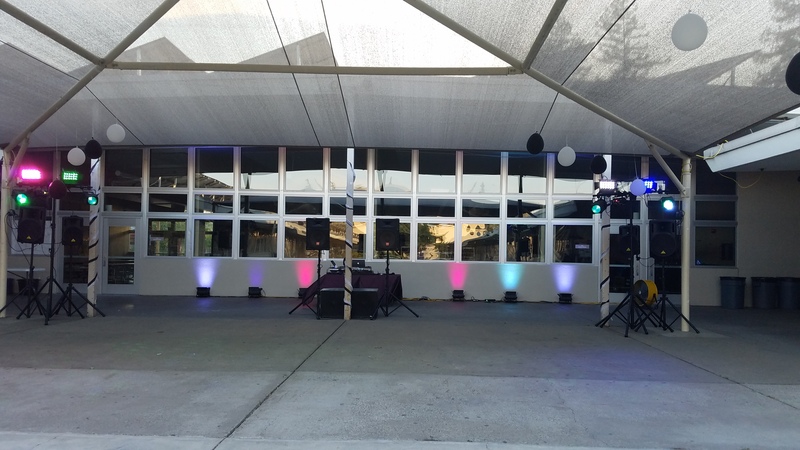 The best Northern California DJ for school events! Do you want a school dance or school event that will be the talk of the school? 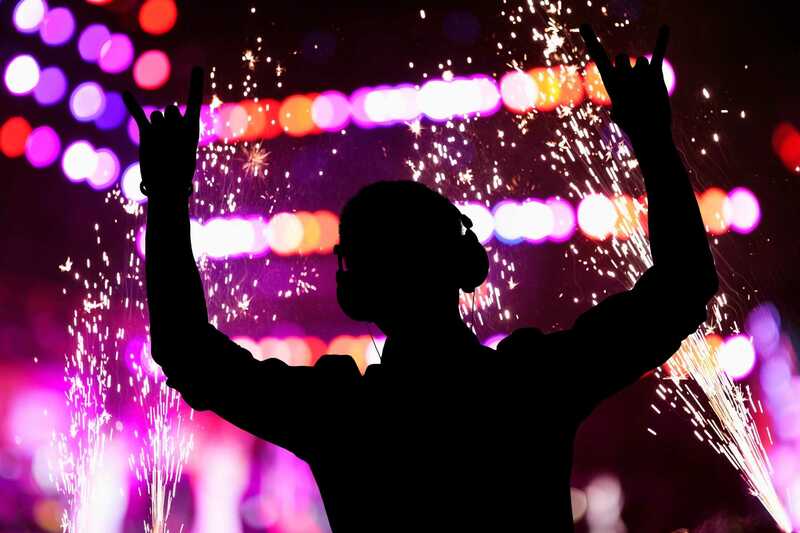 Skooldj specializes in Radio edits music and the most amazing light show. Explore our site and find out for yourself why SkoolDJ is the BEST choice for your dance or event. 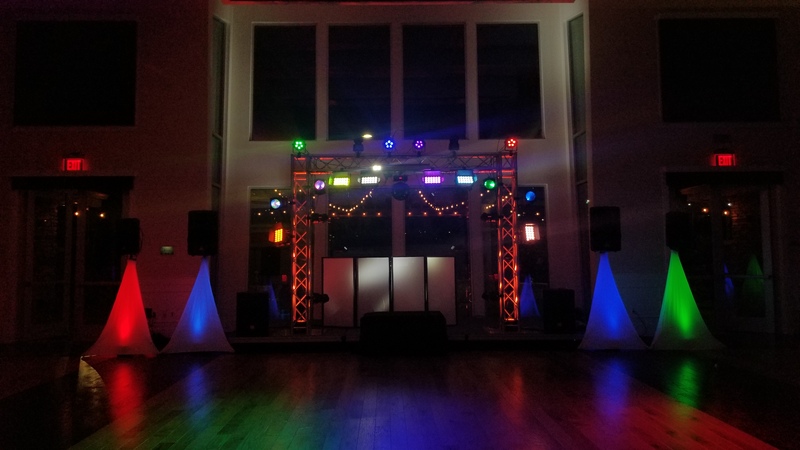 From Gentle up lighting to full on club style lights with lasers and high powered strobe lights we've got it all. Ask about our trussing, cryo jets, hazers, bubble machines and ground fog services as well. Lets face it. What's a party if you cant hear the music? We use top of the line sound gear to give you as much sound as you need. Ask about our wireless remote speakers or extra bass cabinets to really push the sound over the top. So you got great lights and a great sound system, what good are they if you don't have a great DJ? Our DJ's know how to interact with the audience and make that event go from "Great" to "Over the Top"
Pardon our dust. This site is currently under construction. You can immediately determine if we are available for your evet. Simply provide us the following information!